During this activity, I learned lots of things about leaders. I learned that leadership requires certain characteristics. For example, a leader need courage to speak with others, knowledge to know what to do, and honesty to tell the followers the truth. You may not realize that you are a leader until the moment is already over. Leadership is in everyone, you just have to find it in your own time. In this thinking map, it shows what characteristics a leader might have. 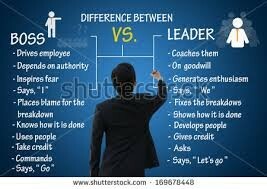 In the picture, it shows the difference between a bossy person and person the shows leadership. In this thinking map, it shows the three styles of leader. It also tells you what characteristics each type of style holds. I never thought about me being a leader until now. I found about things I never knew about. They survey that we took for lesson four was very surprising. The I part that surprised me the most in the four letter word was the letter T. I got 1% for thinking over feeling. I do care about my partners feelings, but I never thought it would be so low. I also learned that my style of leadership is transformational. I learned that I love challenging things and showing others how it is actually done. 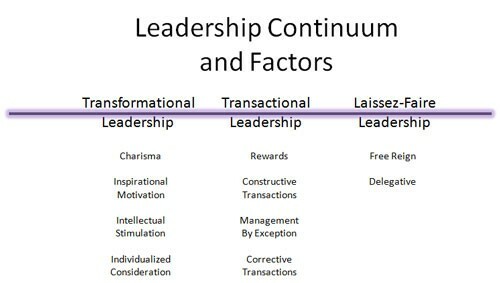 In the picture I attached, it shows the process of a transformational leader. I love challenging problems, the more challenging the more fun it is for me. As I progressed through this activity, I learned about the leadership styles. 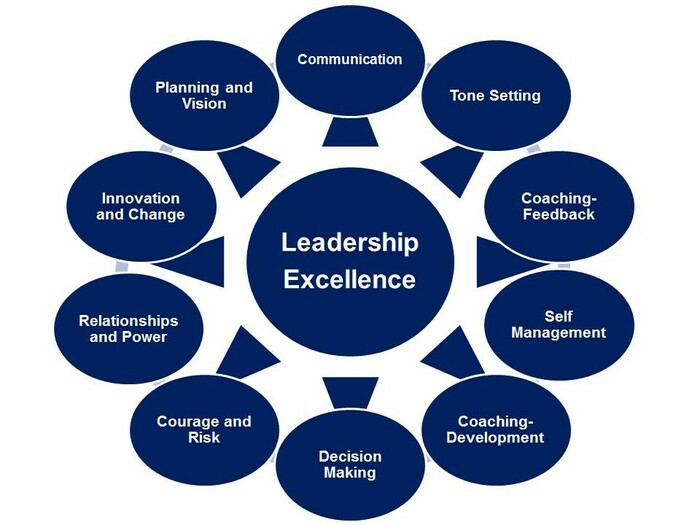 In the style of transformational, it shows that this type of leader show creative on how to solve the problem, and through that, they succeed and become more confident and stronger as a leader. But being a transformational leader you need courage, and I am not the courageous. This might affect the way people might react when I am trying to be the leader. 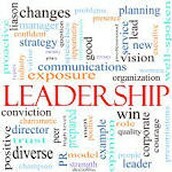 I learned that if I have to be a successful leader, I have to get some characteristics a leader might hold. For example, courage, I don't have that much courage. To be a successful transformational leader, I must have courage. I also learned that caring about your followers will give you trust with them, which is something you need on the road of success. There are still so many things I still don't know about my self, but through this activity, I got a closer look of who I am.